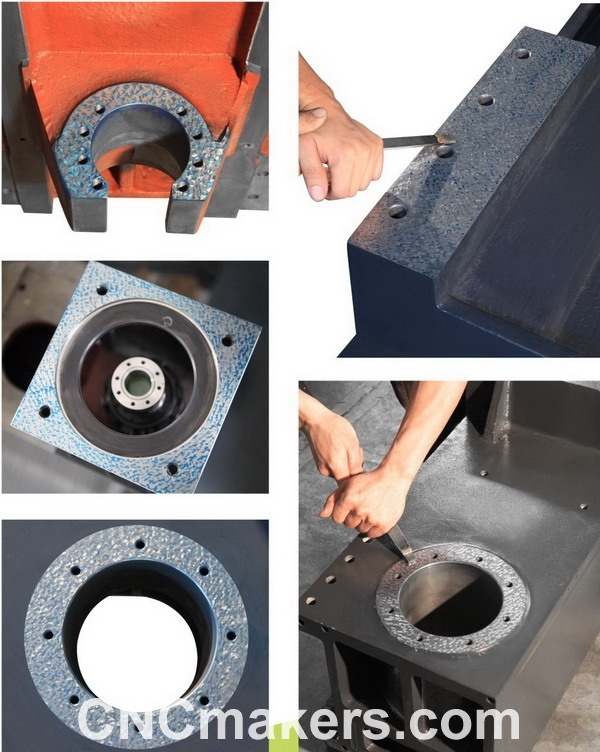 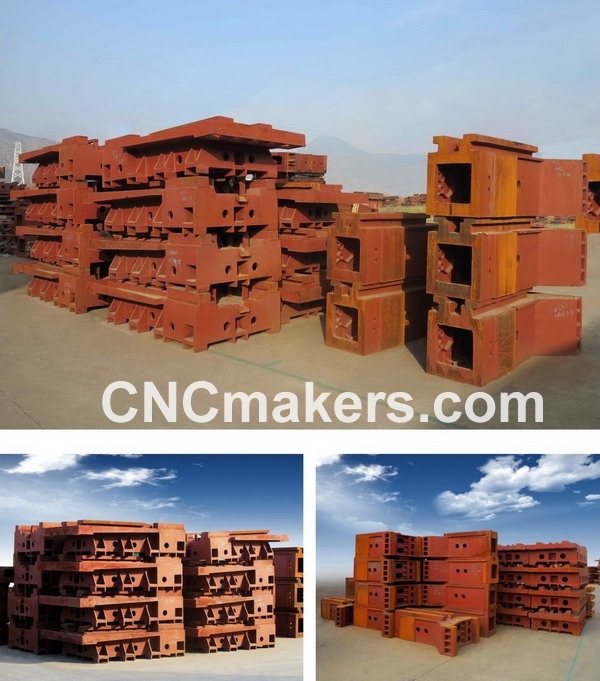 Casting components are aged for up to 3 to 6 months to ensure maximum structural stability. 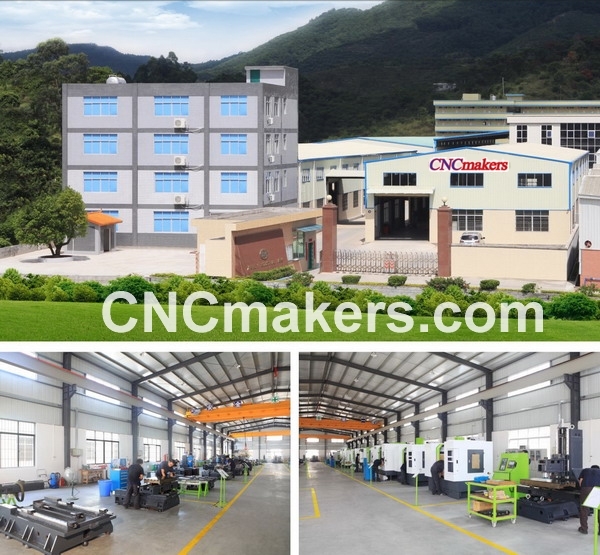 ensure the best quality of our machines. 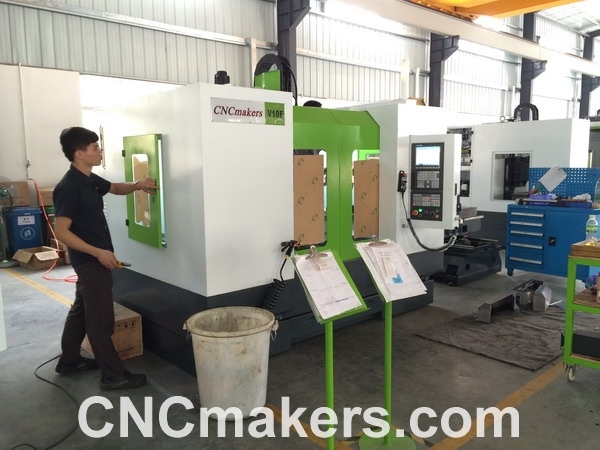 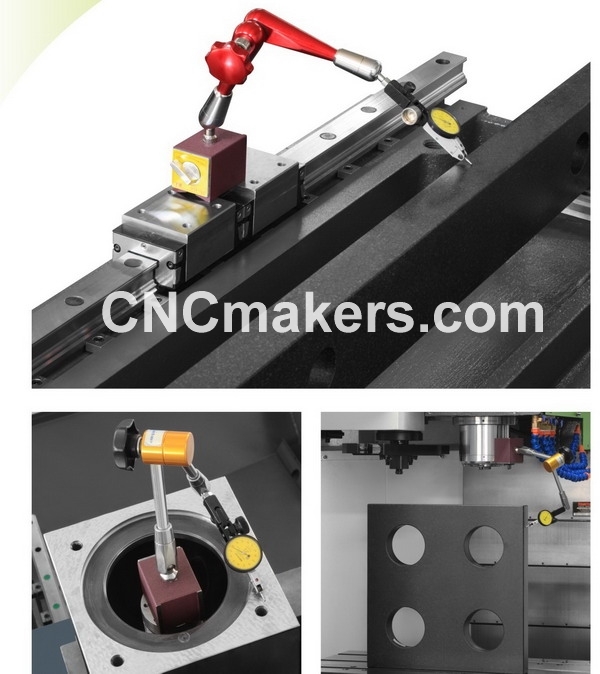 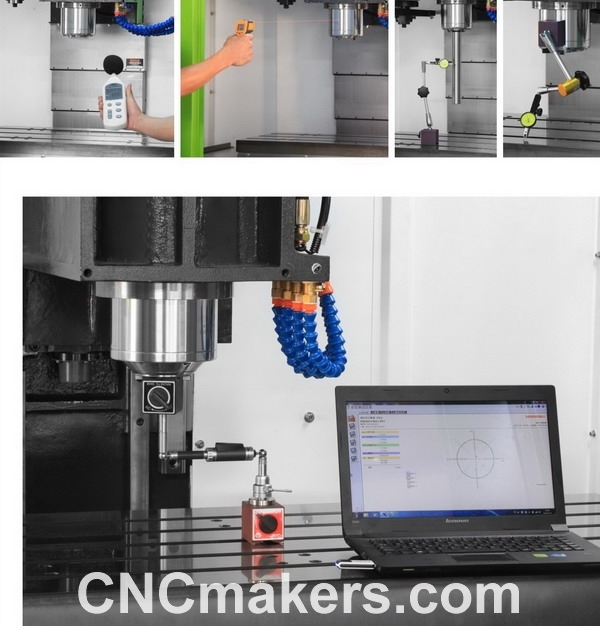 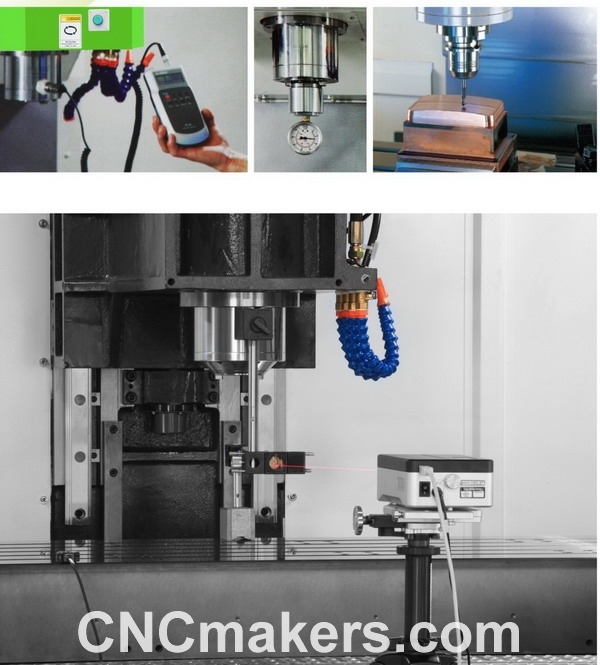 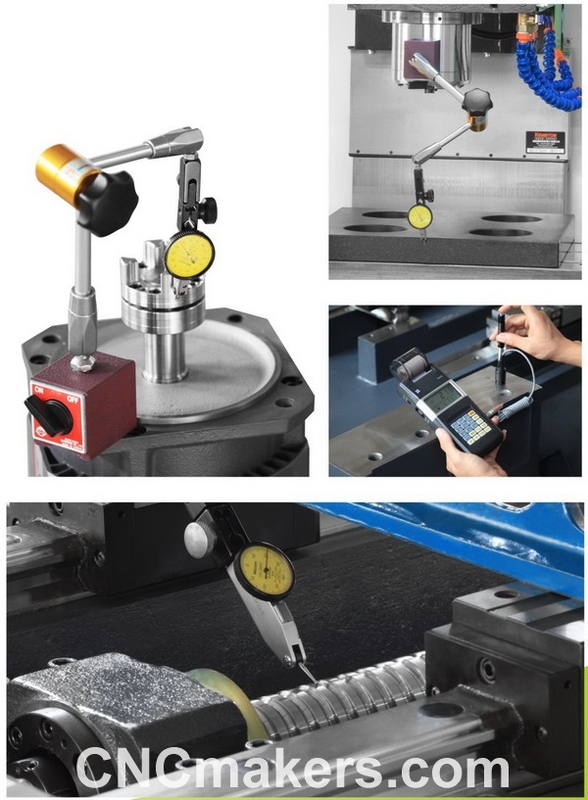 https://youtu.be/oi5HCTh2JtY All CNCmakers CNC Machining Centers must be tested with Renishaw machine tool probe and software before shipment.